the latest iOS 4.2 software update supports AirPrint, but what if you don’t have a wireless printer to take advantage of this features? 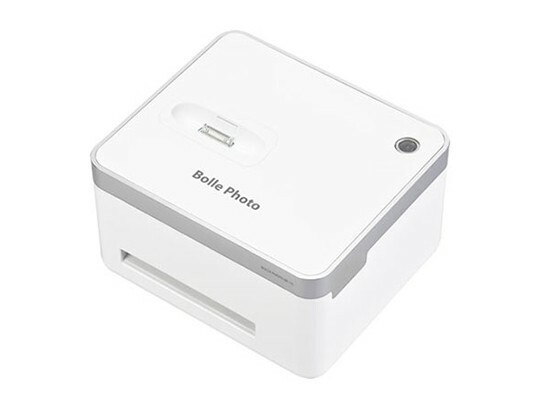 if its just photo printing you’re looking for, then Bolle BP-10 Photo Printer might be just the gadget of choice. 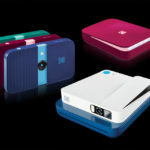 the BP-10 concept is similar with the Canon Selphy Photo Printer, but dedicated to iPhones rather than any other digital cameras. 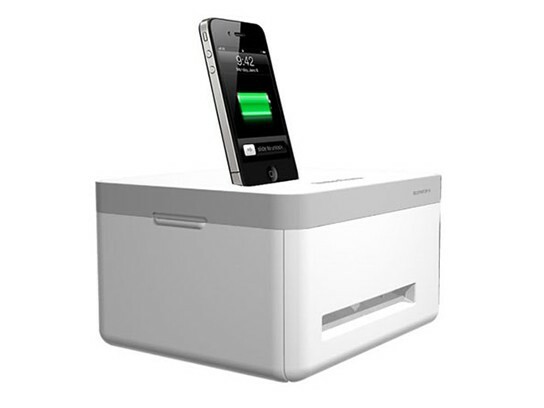 it is compatible with all iPhone and it doubles up as a charging dock for your iPhone. 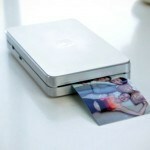 the printer provides full size 4 x 6 inch photo printing. however, it requires the Bolle app which is available free from the iTunes store. the app facilitates user to select photos from the iPhone album or take a fresh photo for direct printing. 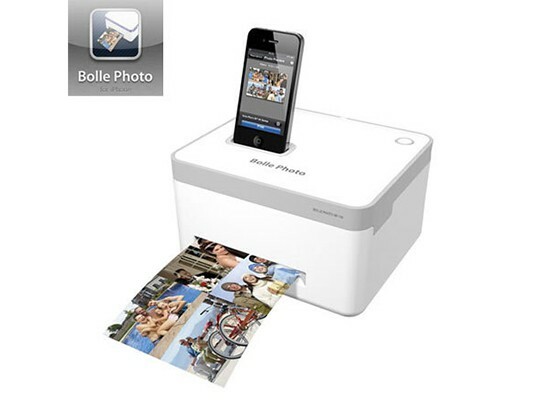 operations is simple enough: dock the iPhone on the printer, select the desired photo and hit the print button. other print options include printing multiple photos on one single page and multiple copies printing (up to four copies each time). 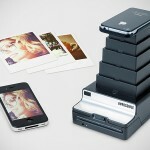 is there really a market for dedicated iPhone photo printer? 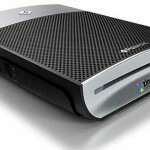 does the resolution of the photo taken with the iPhone justify for a £120 dedicated printer? i don’t know. i am skeptical about printing out hard copies of photo taken with my iPhone 4. then again, i am probably stuck in time with the impression that iPhone camera quality is less than ideal. but i guess the fun and novelty factor are there. LifePrint: Harry Potter’s Moving Portrait Is Real!